We finally have our guest cottage available for vacation rentals. Our first renters are arriving from Georgia this weekend. 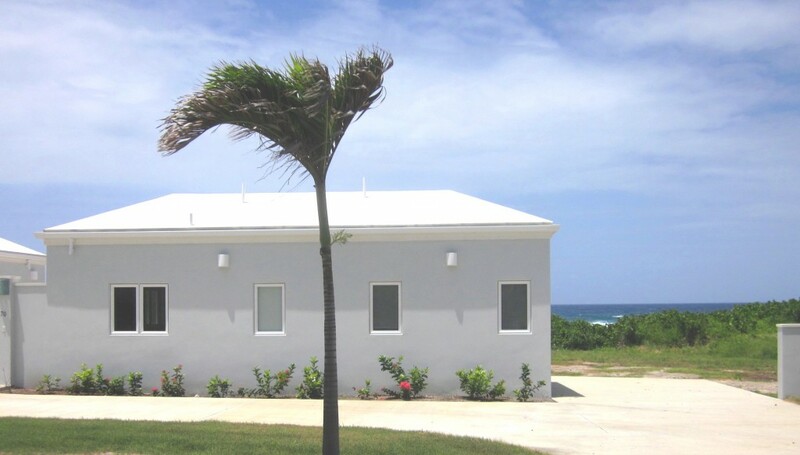 If you are interested in coming to visit St. Croix, and you should be, then consider staying at our cottage. Sorry, no kids, and no smokers, but our rates are great.